If you would like a reading then by all means message me and I will give you details about my readings. We are now approaching the celtic pagans new year, Samhain. It is the final harvest and a time we remember our ancestors and loved ones past. A time when the veil is at it thinnest between our two worlds. And because it is our new year it is when we say good bye to the old and welcome the new. A time if change and new beginnings as we see with the Daffodil of Rebirth & New Beginnings. This is a time of joy when we can think of the path we walk and remember to be confident in our choices and have faith, which I see in the Rune of Laughter and the Rune of Faith. This path is one of new skills. Putting them to good use and making a living from these skills. It want ne a big living to start with. But I do see happiness and confidence. An ability to take what you have and work with it in your favour, creating a happy home and a happy you. 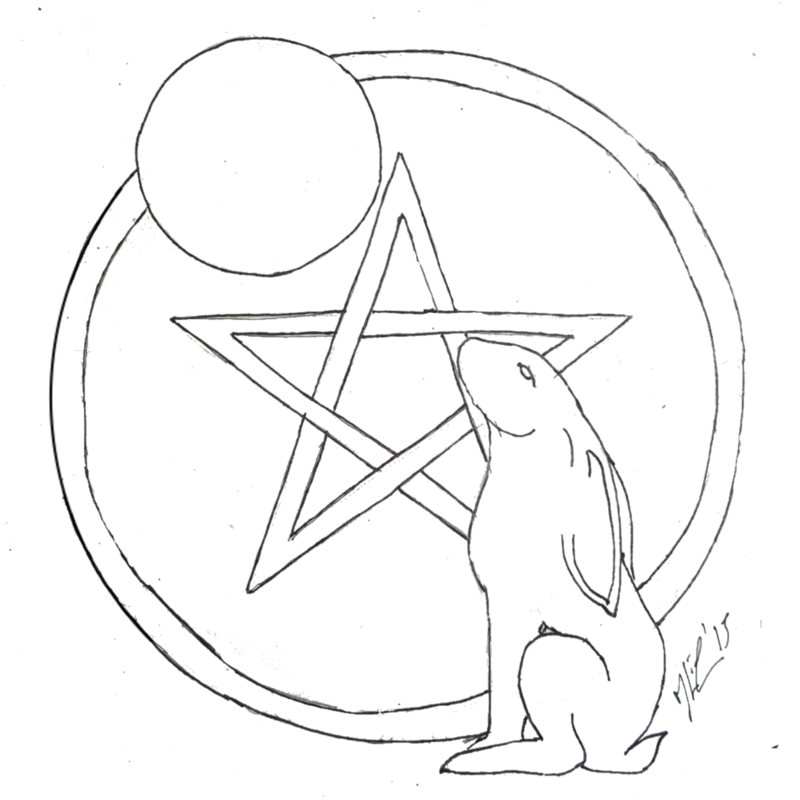 You enjoy what you do and everything will pan out as long as you keep faith in you and what you can do; which I see in the Two of Pentacles and the Ace of Pentacle. Balance, new skills and happiness. This is all reflected in both the Rune of Protection and The Star. Both cards showing balance in our lives and things going well. With the rune it also shows you are protective of what you have. Of this life you so love, as you should be. Enjoy! Most people have an independent streak, though there are some who have it more than others. Here is see a feminine energy who prefers to work in solitude. She has a tender but determined heart with bags of patience. She can be fiery, but that is more with regards to her work ethics than her own personality. Even when everything seems as if it could fail she succeeds in keeping everything in balance. She holds a sprig of mistletoe in her hands. This is a sign of obstacles. Things getting in your way. But she holds it with an air of calm. She doesn’t allow such things to phase her. And nor should you. Don’t ignore these obstacles. But face them head on and deal with them calmly and rationally. Regardless of what your endeavour is you will face such things. It is guaranteed. As is reflected in the Infinity Rune, it will always happen no matter how well you pay attention. Being all virtues about such things and saying it will be fine is all well and good, it will be ultimately your actions that speak for you rather than your words, as we see with the Majesty & Virtue card. But you’re not completely alone. In the background there is a strong but calm man who keeps you close to his heart. He’s not a young man, nor is he old. Though this could be more about attitude than age. He works hard himself. But keeps a watchful eye over you too. He doesn’t wish you to over work yourself and to remember he is there for you. But equally well he want interfere. Life is good and you are pretty happy with how things are as is reflected by the Rune of Ecstasy. Just don’t get too wound up in everything or you could lose sight of life around you.